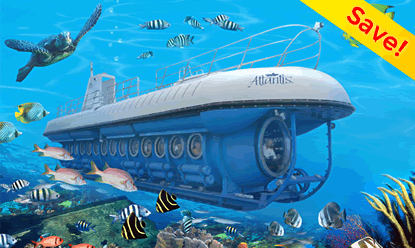 Great things to do in Barbados! 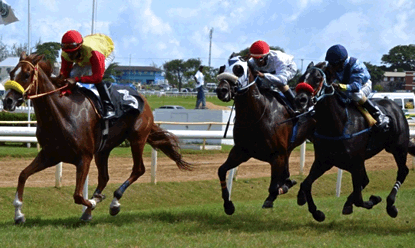 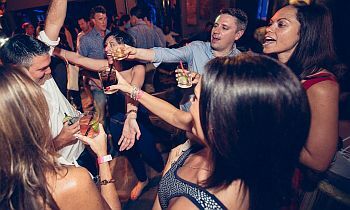 Much more than just the sun, sea and sand usually associated with a Caribbean island, Barbados has an incredible range of holiday activities for almost every interest and taste. 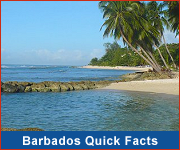 In fact Barbados boasts of more attractions per square mile than any other Caribbean island! 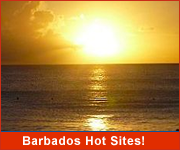 Find the ideal accommodation for your Barbados vacation.